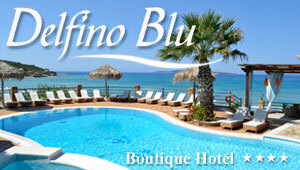 Gialiskari Corfu: Gialiskari beach is ideally located 15 km west of Corfu Town. This beach uniquely combines the lush green setting with the blue crystalline bay making Gialiskari one of the most picturesque areas of Corfu. Its tropical setting is much preferred by the tourists who are amazed by this beautiful Corfiot landscape. The beach is small yet quite well-organized with sunbeds and umbrellas. Water sports facilities are also available for the more adventurous types. The magnificent rocky background offers natural shade and the wider area guarantees peace and quiet. Right behind the beach several hotels are found.